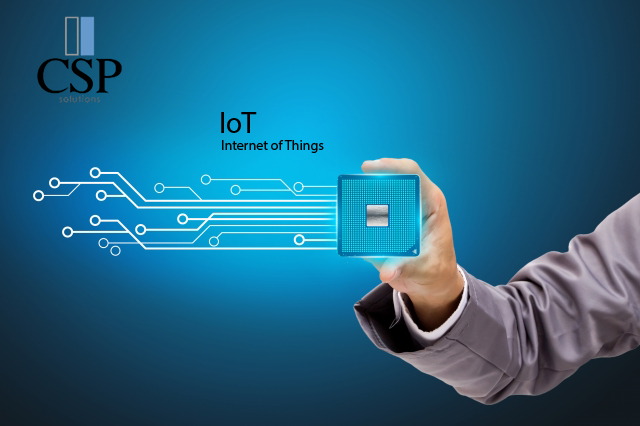 IoT is a group of connected electronic devices that are embedded in objects, like home devices, factories, vehicles, buildings, and other, and communicate with each other through the IoT platform over the internet. Big data being cut down into smaller and more precise data. Can detect any chances to improve efficiency of the machine. Detects any disruption in data flow and notifies you directly to avoid any problems. IoT has been an ever growing concept since 1999 when the concept of it was first founded by Kevin Ashton a technologist. Since then, with the ever increasing demand on smart technologies the demand on technologies with IoT platform increased. It is truly an evolution of mobile – home – industry application that better enhances the capabilities on any set of machines it is connected to. Big possibilities come from analyzing the data across the system. Tracking of progress on workflow. Pin point problems that affect workflow and solve it. That is just a small list of what IoT can offer your company. With CSP’s customization we can transform your company into the future. Improve your operational efficiency in existing business processes. Optimize operation = satisfy your customers = grow your business. IoT does not just optimize the manufacturing process of your company but also can be applied to multiple departments to connect all the business together no matter the location. Unifying your business whether it is solely based in your country at different locations or also internationally. Let CSP take your company into the future today with our fully customizable application of IoT for your business.